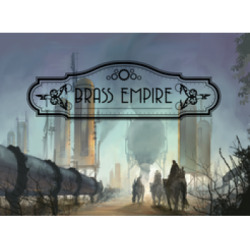 Brass Empire is a strategic Steampunk deckbuilding card game where players battle and sabotage other companies to amass economic wealth and influence. Journey to the world of Cobalt where an obsession with Brass, the most the valuable resource in the world, drives corporate greed and corruption. 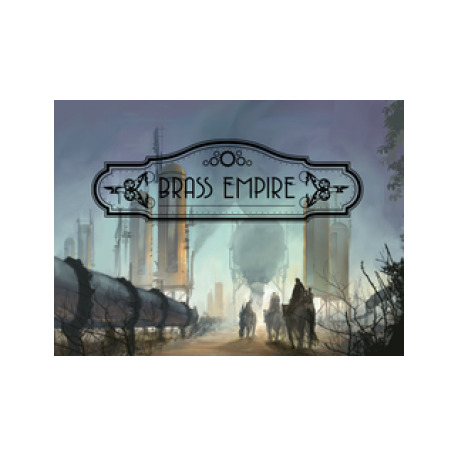 Build your corporation from the ground up by hiring employees and researching powerful steampunk contraptions. 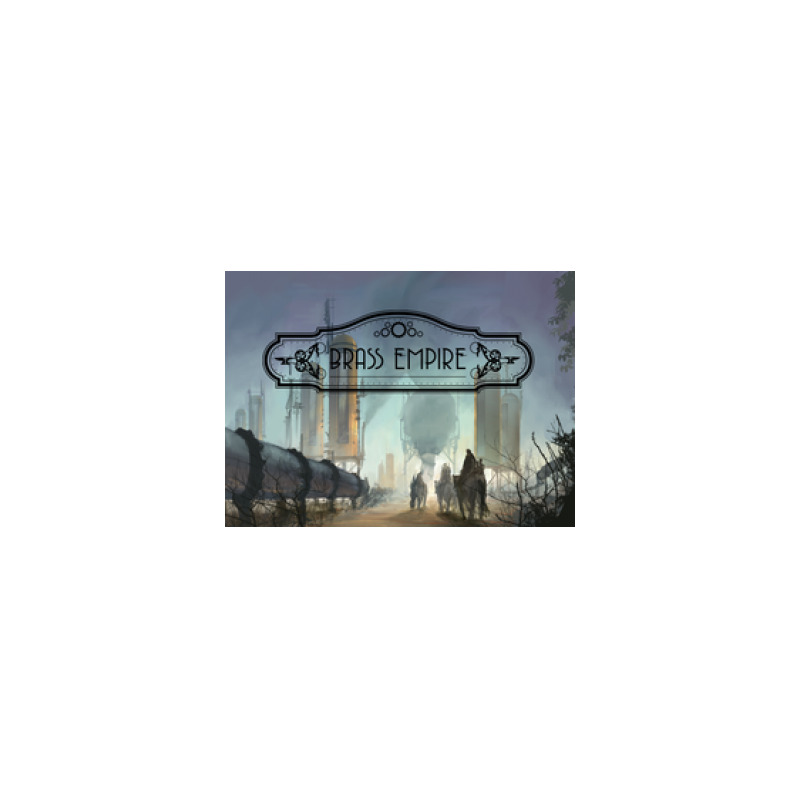 Battle and challenge your friends in this game of corporate espionage. Experience the strategy and tactics of a deckbuilding battle game with deeper player interaction and battle mechanics. Select one of five corporate factions, each with their own unique gameplay mechanics and defend your mining platform from sabotage.